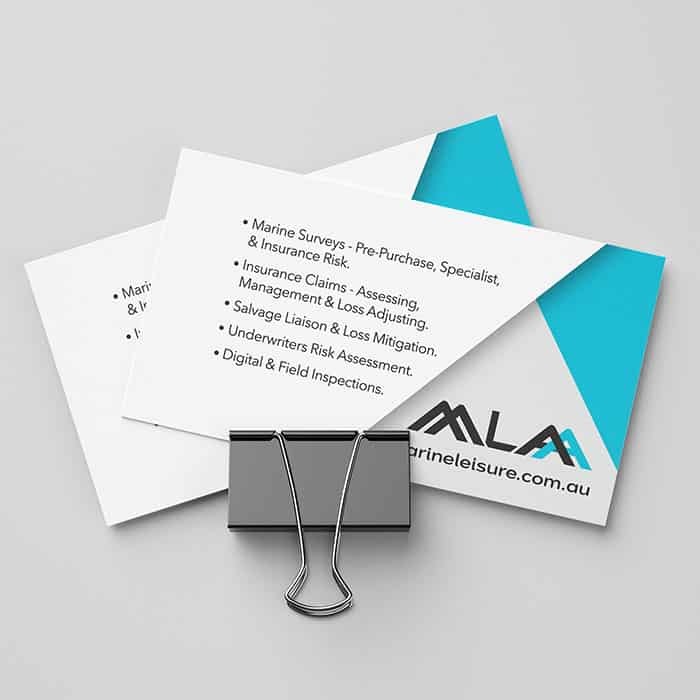 MLAA were a well established business that came to Artifex looking for a rebrand. 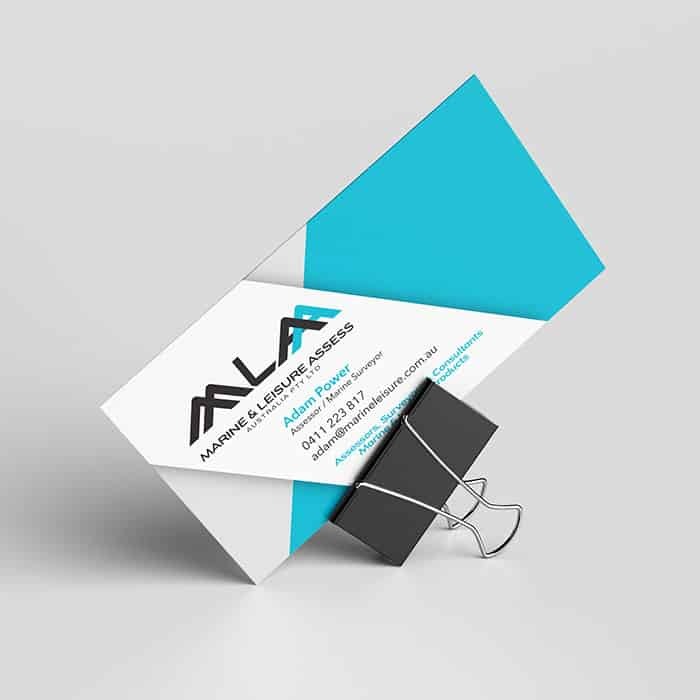 We were able to create a fresh, modern logo and accompanying business cards for staff. As they are in the marine industry, business cards were printed on 400gsm (0.4ums) plastic so to withstand contact with water. Artifex designed a wonderful logo for our business without any fuss. She understands the brief and gets the job done. Everyone loves our MLAA logo. Thank you Tanya.